I am jumping on the bandwagon and doing The Perpetual Page-Turner‘s annual end of the year bookish survey. I can’t believe I have made it to the end of the year with this blog and we will be celebrating a one year anniversary soon. If you have any ideas of how I should celebrate that let me know. Now let’s get into the survey, and beware this is an incredibly long post because when it comes to books I am so bad at making choices. Legit this post is 4-5x longer than most of my other posts… have fun. Note: I am sorry for all the shameless plugging for my reviews in this post, I couldn’t stop myself. This is such a difficult choice to make. Here are the books I gave 5 stars to this year that I still feel like truly deserve them. 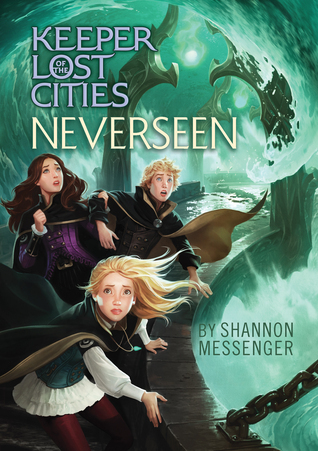 Neverseen took the Keeper of the Lost Cities series to the next level. 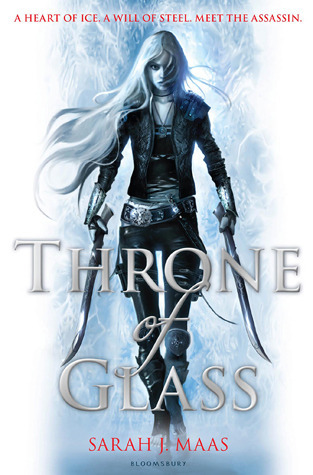 Throne of Glass was an amazing start to the series. 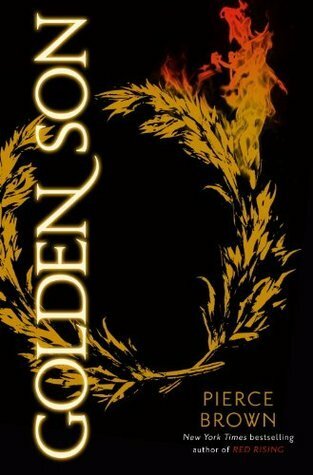 Golden Son smashed my heart to pieces (review here). 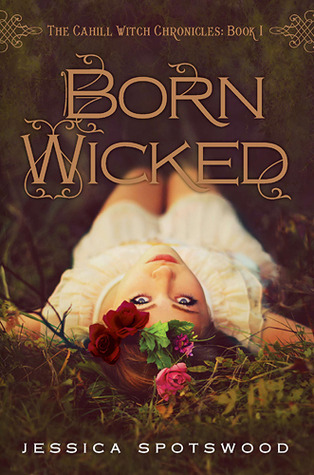 Born Wicked was really interesting and surprising (review here). 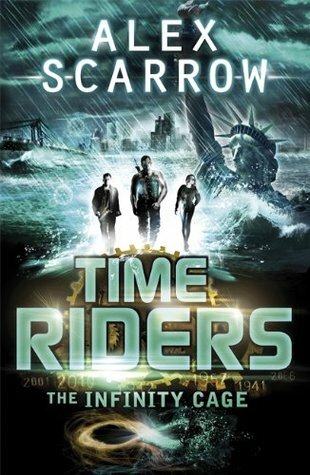 Time Riders, The Infinity Cage twisted my brain and I loved every second of it (series review here). 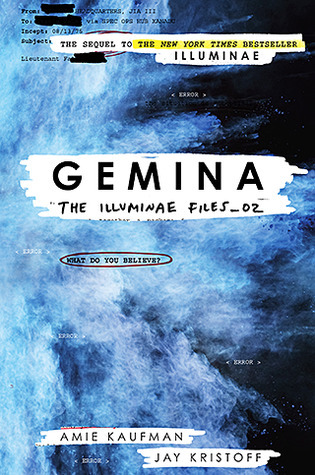 Then Illuminae (review here) and Gemina both shocked and excited me. I think they would have to be the best books I read this year. Book You Were Excited About & Thought You Were Going To Love More But Didn’t? // Book You Weren’t Excited About & Thought You Were Going To Hate But Didn’t? There actually weren’t many books I was really excited for and didn’t enjoy. Most of the books I didn’t enjoy were ones I knew I wasn’t going to enjoy but was reading purely to finish a series or with friends for the entertainment factor. 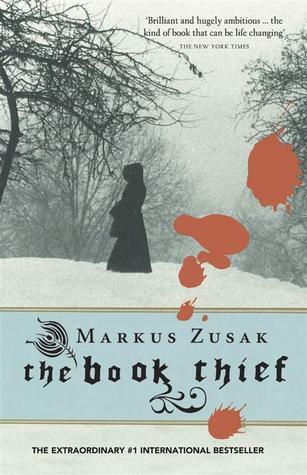 One book I am surprised I didn’t like was The Book Thief, it just wasn’t my thing. Some other books that could probably be added are. There are however a bunch of books that I didn’t think I was going to enjoy and I really did. 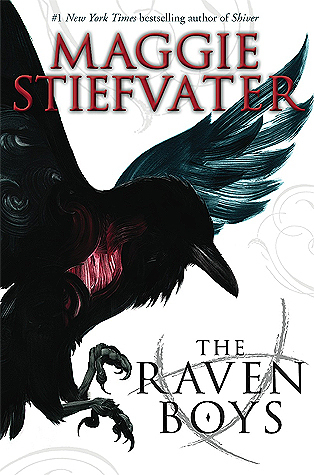 I only read Sever to finish the series but actually really liked how the world was further developed in this book. I heard bad things about The Heir online but I ended up liking Eadlyn. 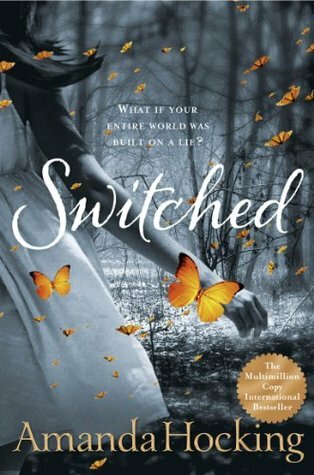 Most shocking or surprising (in a good way or bad way) book you read? 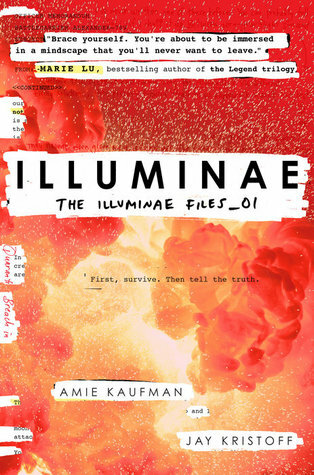 Either Illuminae (review here) or Frayed (review here). There were MASSIVE plot twists in both that I didn’t see coming. I don’t really know how many people I have pushed to read because my unofficial job at school is book woman and I have so many conversations with people about what I am reading. I also made a poster of nearly 100 books people should ready for an assignment so hopefully there are more of these than I realise because all I can think of that people actually read is The Raven Boys (review here). 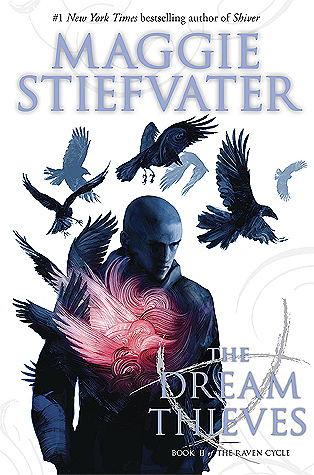 Considering that 98% of the books I read are fantasy (I estimate) anything set in the real world scares me because I worry it will be too similar to what I see in my life. This year I read two books that weren’t exactly fantasy but they weren’t at all similar to my life. 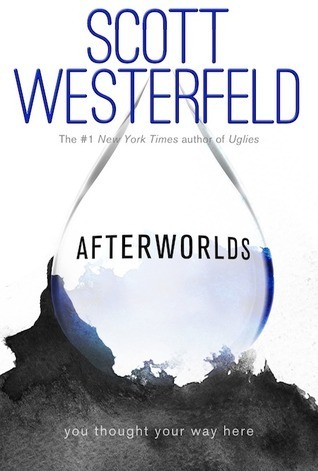 Afterworlds is half paranormal romance and half contemporary coming of age story. Both of these were a bit scary to me but I enjoyed the book on the most part (review here). 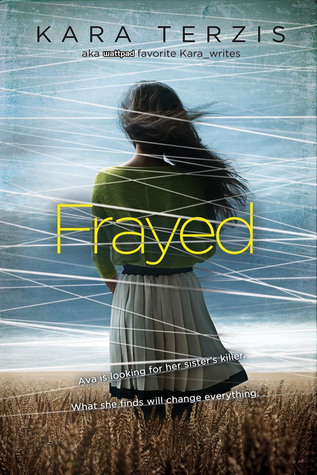 I also read Frayed which I mentioned above as a surprising book I read this year. This thriller kept me guessing, that’s for sure (review here). Adelina Amouteru from The Young Elites trilogy. 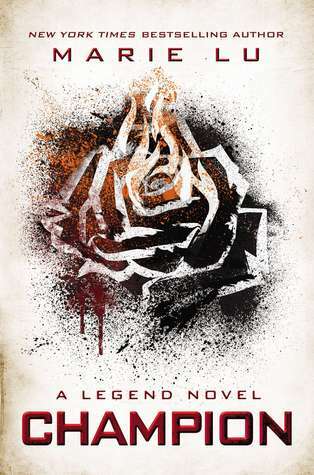 I read the first two books this year, The Young Elites (review here) and The Rose Society (review here). These are some of the first reviews I posted on this blog wow. 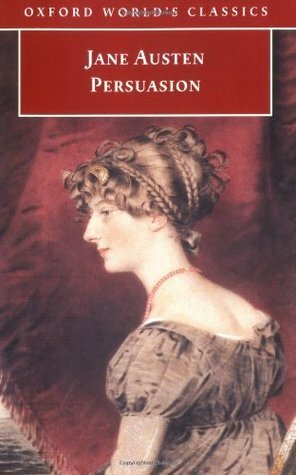 Adelina is a really unique character and it was really interesting to see her journey throughout the first two novels to become a darker character. This is such such a hard question considering I don’t read many books that have really strong visible messages. I think I have to say Animal Farm which I read for school but really enjoyed. It was really interesting to see how the story was metaphorical but can be applied to so many real life things. 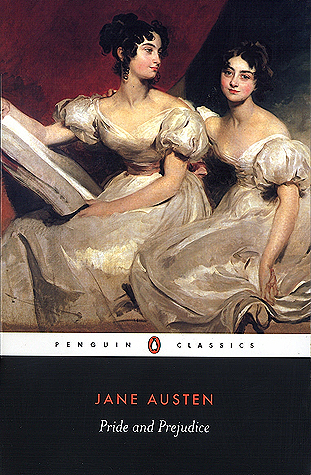 I find psychology really interesting and how this book plays with the minds of the characters is really interesting. 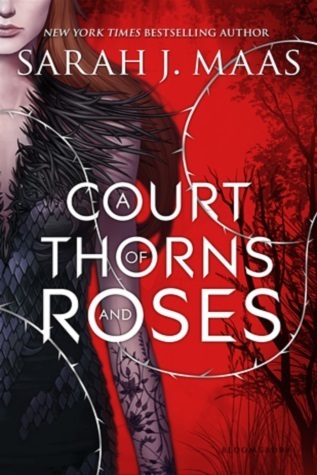 Throne of Glass (and the rest of the series) along with A Court of Thorns and Roses (review here). 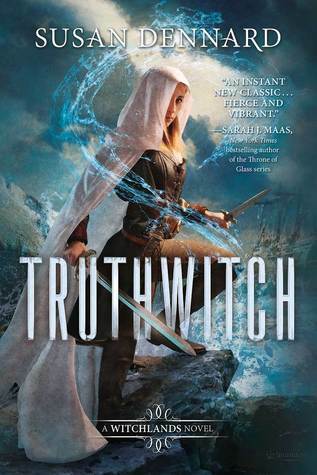 I devoured all the Sarah J Maas novels once I started, and it’s not like I didn’t know her books were out there. I just put off reading them. Honestly I don’t get on board of many ships because usually I just love one of the characters and claim them as my spirit animal. Here are some of the ones I did ship. 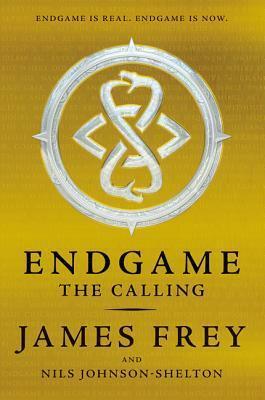 The Young Elites (review here) or The Final Empire (review here). They both had really vivid fantasy worlds that made sense to me and were well conveyed. 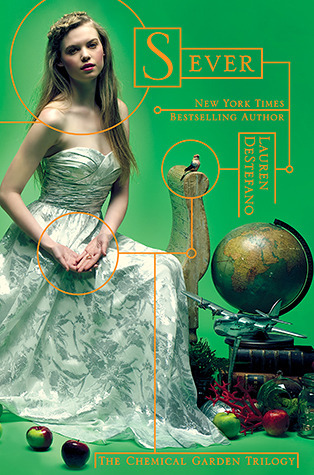 I loved the magic systems in both books and felt like the world was used to support the plot so well. 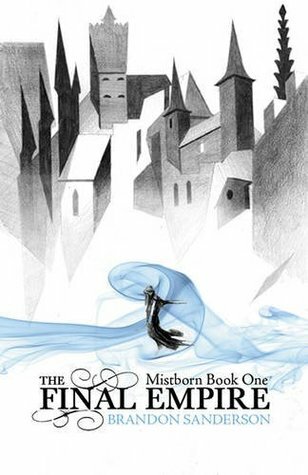 The One by Kiera Cass purely because I was expecting cuteness and minimal world building and I got cuteness and some world building which just made the book better. It was an easy read where I didn’t have to keep track of characters or setting or magic system stuff and I could just read the story. 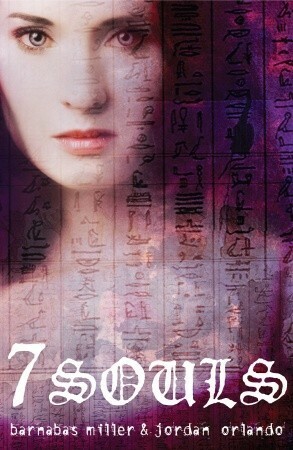 I didn’t read many sad books this year but I read The Mayan Prophecy and considering this is the eighth book in the series I was quite attached to the characters. 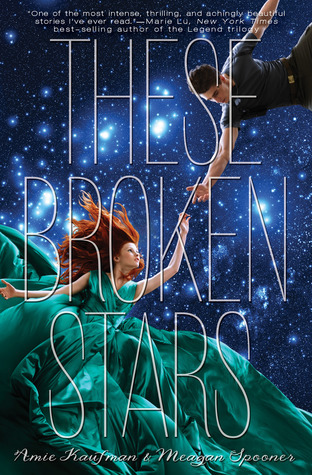 This book had some things happen that made me feel super sad for them. The whole Time Riders series (review here) which is basically a time traveling sci-fi type story with history and clones and weird dimensional things. Go read it please. Champion by Marie Lu… just ahhh that ending.I liked it but at the same time it was not okay. I need to know what happens after. Review here – this was actually the first review I wrote so… wow. 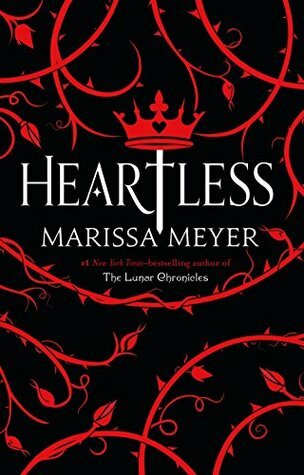 Also Heartless by Marissa Meyer which I only read a few days and it did such a good job of getting me super hopeful and attached to the characters only to rip it all away from me. 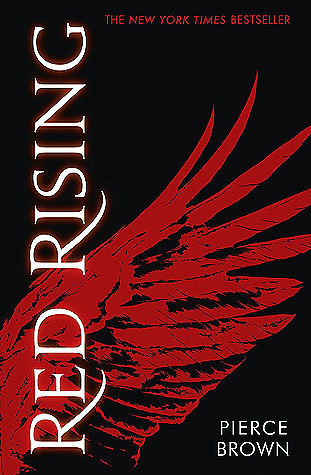 The Red Queen (review here) had so many weird plot things and messed with my emotions so much, still not sure how I feel about this book. 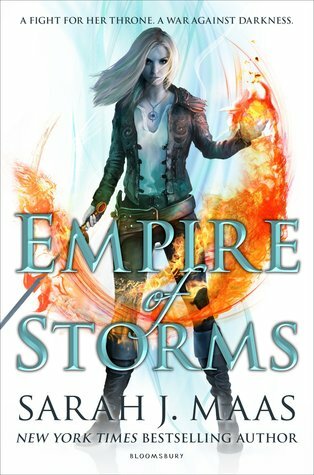 Either my Truthwitch review or my Empire of Storms review because both books were amazing, I had a lot to say and they are also reasonably recent reviews meaning that I had some class. Best non-review post you had on your blog? I had a great time doing the Olympics book tag and finding gifs to fit each topic. Plus I was lucky enough to be tagged to do it by Little Dutch Bookshop (the creator). This was the first time I was tagged (and is also the only time to date). 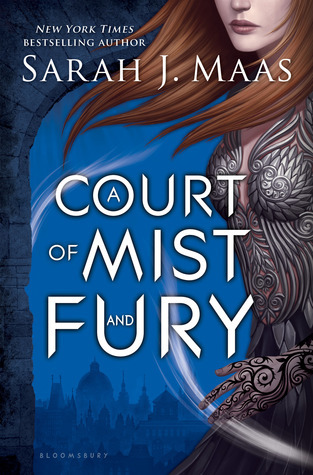 I also really enjoyed writing my Writer’s Block – Not a Problem post or my How to cure your Throne of Glass book hangover post. By views it is my Top Ten TV Shows post. It’s great to know that as a book blog I get more views when I post about non-book things. Although I did have a heap of fun and used a lot of gifs… and I did give book recommendations for each TV show, so it was a unique post. Most of my The Writing Process posts including From Idea to Plot and Developing Your Characters. This series only has a few posts at the moment because my planned posts during nanowrimo were put off when I fell behind. I will be writing them soon. I found a second hand book shop right near my school that I bought two books for at very cheap prices. The atmosphere of the place is so comforting and I know I will be back there soon. I really struggled to choose one, but Harry Potter and the Cursed Child will have to be it because I need to read this book so I can have my own opinion on it because everyone has opinions on this book and I need to know whether I agree or disagree with what other people think. 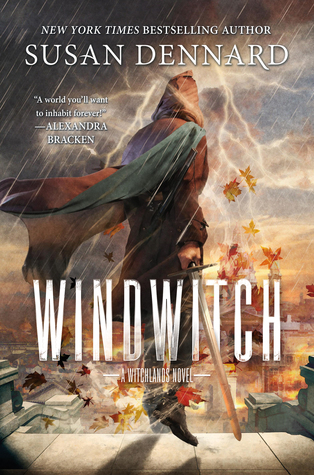 I have two, firstly Windwitch which I don’t actually have long to wait for. 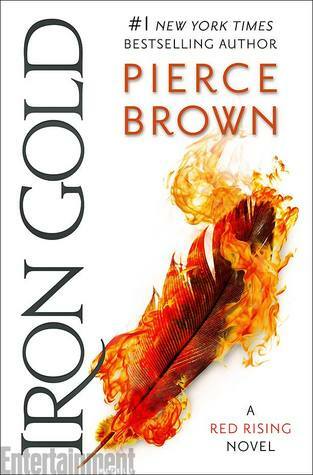 Also Iron Gold which I cannot wait to read and the cover was released a short time ago and I love it already. 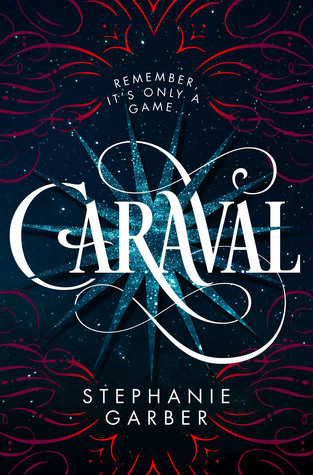 Caraval. 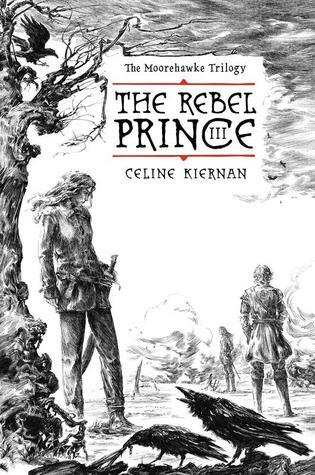 I don’t even know what about this book it is but I read the synopsis while I was sorting through my tbr list and found that I had added it on some booktuber’s recommendation but I love the idea of it and I can’t wait to read it. 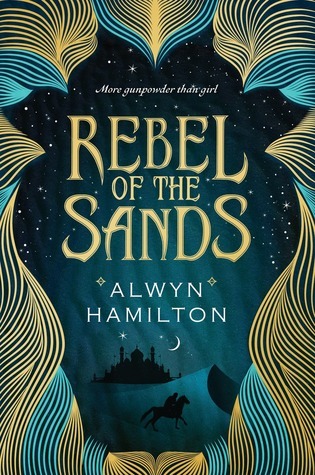 Plus look at the cover. Series Ending You Are Most Anticipating in 2017? 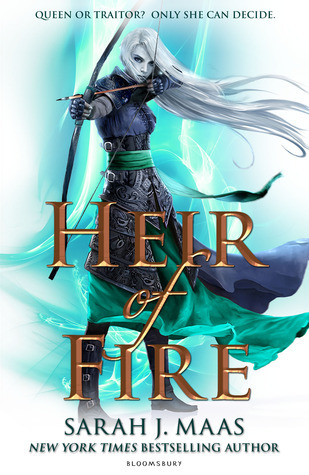 Either the last book in the Throne of Glass series or the last book in the Illuminae trilogy neither of these have covers or titles as of my current knowledge. Continue blogging and reading despite all the school stuff I will have going on. Just keep pushing through pretty much. Looking forwards to another year of blogging. I hope you enjoy Morning Star! I totally ship Elide and Lorcan as well! The internet doesn’t seem to give them as much love as they deserve (although I still low key ship Elide with Manon). Manon and Elide would also be cute, I really like Elide and want her to be in a supportive and loving relationship so hard. 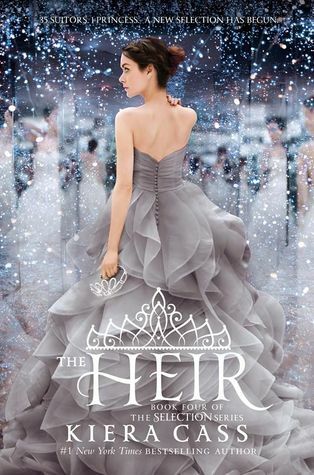 I really want to read The Young Elites trilogy, it looks so good! My End of Year Survey!